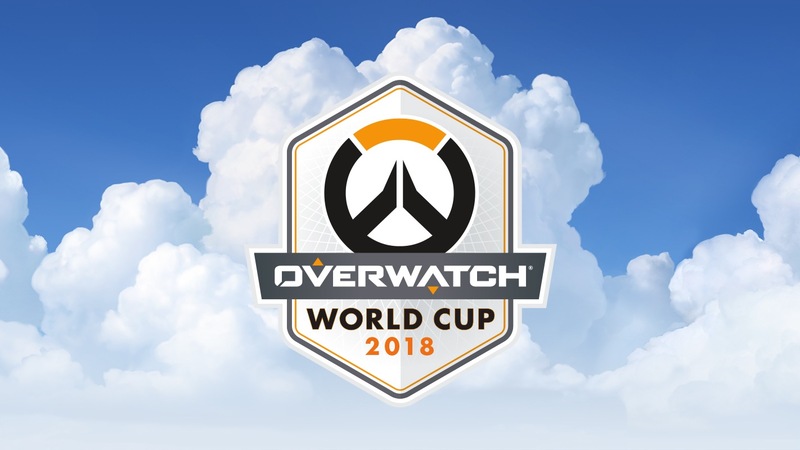 The Overwatch World Cup 2018 will be held during Blizzcon 2018. The tournament is a great platform for establishing young players’ talent and their showcase moment before OWL scouts. eSportsJunkie is an ambitious project launched in 2016 that covers the latest news in eSports from CS:GO and League of Legends to Dota 2, Overwatch and any other game that makes its way to the competitive gaming industry. Betting real money hides risk of losing your budget. eSportsJunkies cannot be held liable for any loses caused by using the information on this websites. Please gamble responsibly. © 2018 eSportsJunkie.com. All rights reserved.